Our company offers commercial locksmith expertise as well as those for homes in our local area. We can repair door locks of any kind, and many of customers really appreciate the effort we put in to ensure all we provide fast responsive services for all call outs. Here we look at some of the best and most common upgrades and styles of lock we repair and install most frequently. 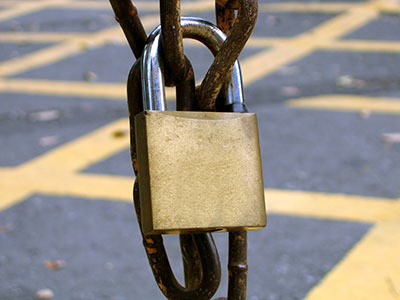 There are many reasons to have a master lock system throughout your premises. You might want to limit the amount of key sets you require on a daily basis. It can also be hugely beneficial in terms of security for certain members of staff to have access to all doors within the property. As a well experienced commercial locksmith company, we have successfully installed an abundance of these systems and are able to do so efficiently for a wide range of lock styles. It is essential to have window locks on all windows within your building. Not only is it more and more commonly an insurance necessity, it is vital if you keep any sort of valuable items or information in your work space. Tired of keys altogether? Have your traditional lock systems replaced with modern keypads and never have to carry a set of metal keys around with you ever again. We can install a range of keypad devices for various forms of entrances or cabinets. If you have traditional safes that need cracking, this is also something we can help with! 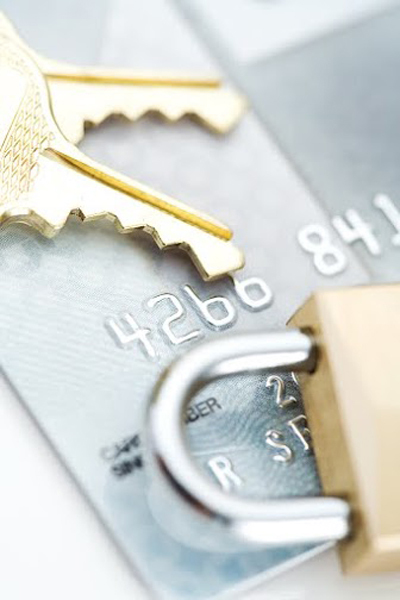 Contact us right away if you need commercial locksmith services for your business property. We can ensure your new installations are expertly fitted for flawless performance. We can also provide as many spare sets of keys as you need once our work on your new locks is complete. Contact us now to receive a quote, or to arrange a call out to your location. We can offer a range of locks for you to choose from, as well as advise on solutions that best meet your circumstances.